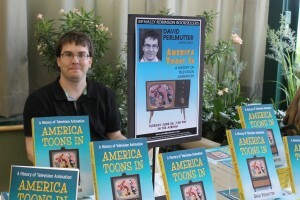 David Perlmutter is a freelance writer based in Winnipeg, Manitoba, Canada. The holder of an MA degree from the Universities of Manitoba and Winnipeg, and a lifelong animation fan, he has published short fiction in a variety of genres for various magazines and anthologies, as well as essays on his favorite topics for similar publishers. 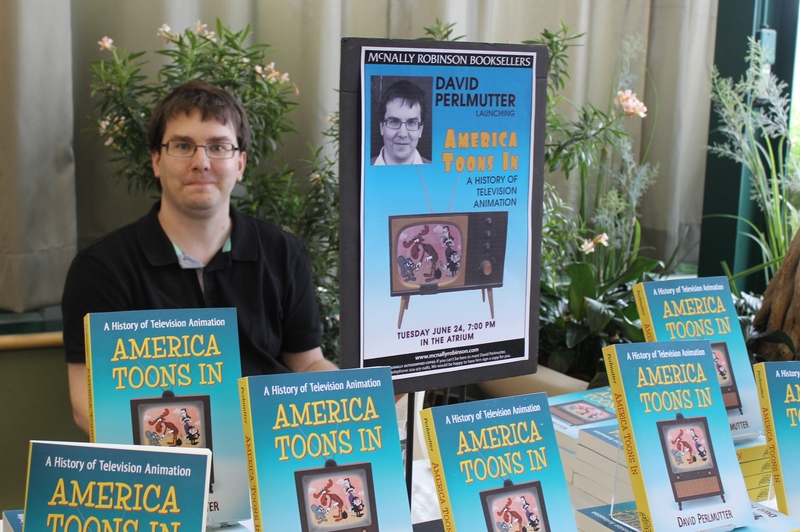 He is the author of America Toons In: A History of Television Animation (McFarland and Co.), The Singular Adventures Of Jefferson Ball (Chupa Cabra House), The Pups (Booklocker.com), Certain Private Conversations and Other Stories (Aurora Publishing), and Orthicon; or, the History of a Bad Idea (Linkville Press, forthcoming). You can find some of David’s fiction on this site, under the Bookstore/Free Fiction tab.